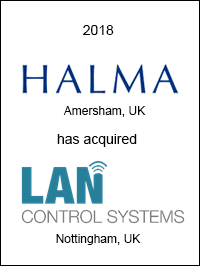 Halma plc (“Halma”) and its subsidiary, FFE, a global design and world-class detection products manufacturer, have successfully acquired LAN Control Systems Ltd., a Nottingham-based fire compliance and software company. The deal will enable FFE to strengthen its position in the fire safety, innovation and compliance field. LAN Control Systems provides an innovative cloud-based system, Nimbus, to monitor fire systems and to enable facility managers and maintenance companies to manage compliance. The software eliminates the need to manually monitor the systems, giving facilities managers control wherever they are. 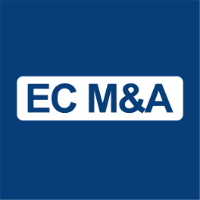 EC M&A acted as exclusive financial advisor to Halma on this transaction.